Join us at the Academy Sports + Outdoors at 81st and 169 on Saturday, February 11th for a special offer for Broken Arrow Soccer Club members! Take advantage of the everyday low prices at Academy Sports + Outdoors. Hope to see you and your team on Saturday, February 11th! Click Here for a coupon! Bring a printed copy of the coupon with you or just show it on your phone for great savings! 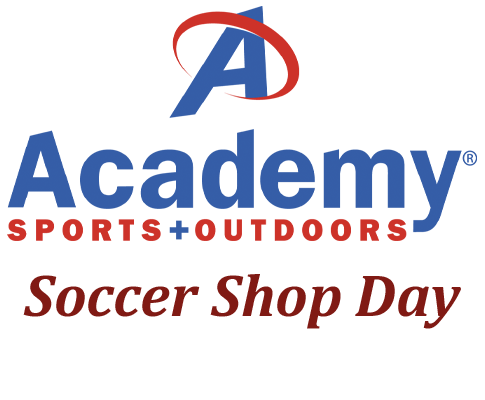 See you 2/11/17 for some special soccer savings!